Help us showcase stories from America's Asian and Middle Eastern communities. As a non-profit organization, we rely on the support of donors like you. By donating today, you’re helping create ripple effects of positive change throughout our local communities and the world. Be part of our innovative approach to inclusive storytelling. Volunteers Welcome at Silk Road Rising! Want to be closer to the artists and artistry at Silk Road Rising? 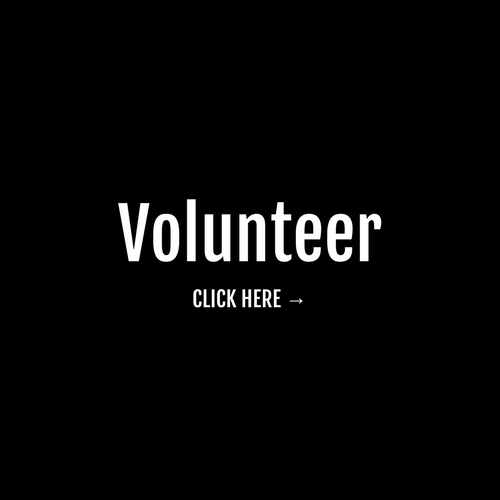 A variety of volunteer opportunities afford supporters the chance to get involved at a grassroots level, from serving on a committee to serving on our board! We're also looking to identify individuals who can offer pro bono professional services particularly in the areas of event planning, social media, and press relations. Our board members are part of our success. Thank you for taking the time to look into becoming a board member.